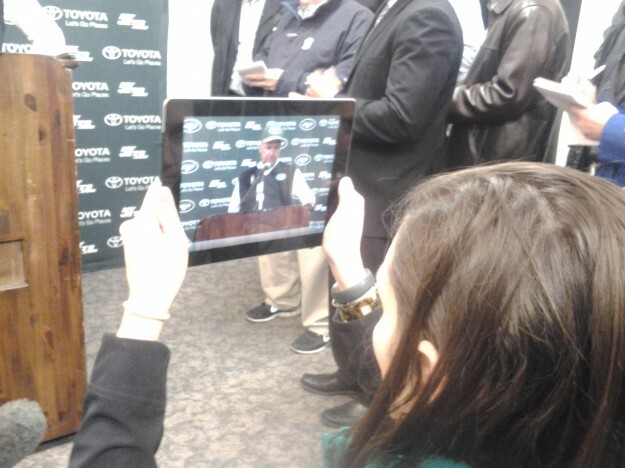 New York Jets Confidential – NFL Football » Just cause picks are starting, doesn’t mean . . Premium – We keep hearing some people rave about the Jets’ draft class because five players are starting. Does that make the class praiseworthy? Premium will return by 9:30 pm on Wednesday.